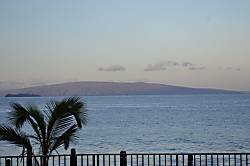 Hale Hui Kai is 3 story beachfront condo complex, situated on one of Maui's finest beaches - Keawakapu beach. 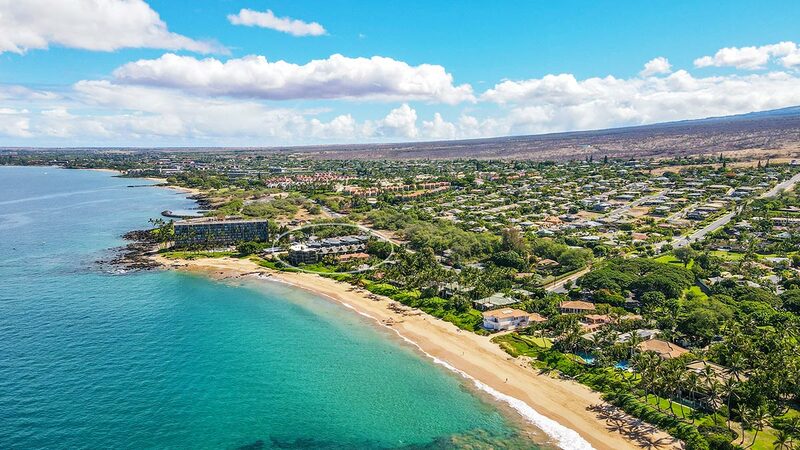 Featuring tropical gardens, koi ponds, and an oceanfront pool, Hale Hui Kai has one of the best locations in Kihei being on the border of Kihei and Wailea. 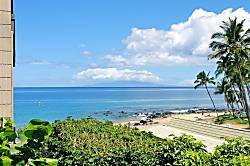 Unlike many condominium resorts in Kihei, Hale Hui Kai is truly beachfront, not across the street from the beach. 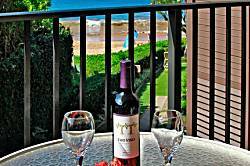 Units average about 850 sq ft in size..